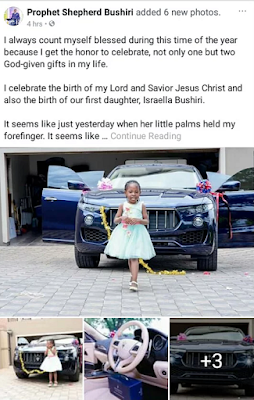 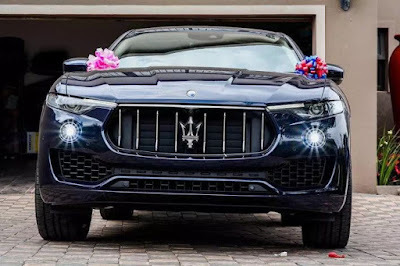 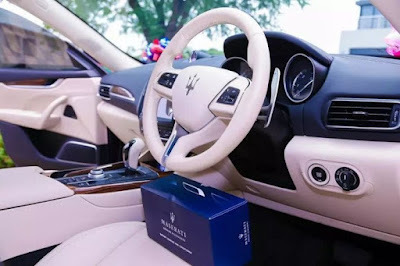 Popular Malawi pastor,Shepherd Bushiri, who is the founder of the Enlightened Christian Gathering Church has gifted his first daughter a Maserati Levante worth N27m to celebrate her 6th birthday. 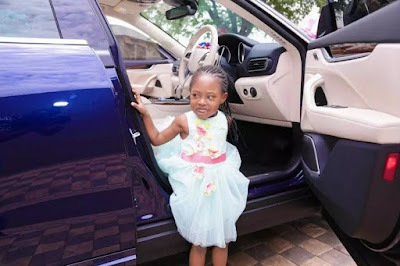 It's been a joy and heavens honor to watch her grow from being a baby to being the strong and brave child that she is today. 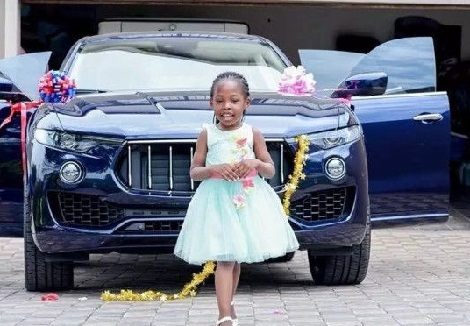 I count myself blessed because not only did she give me a reason to smile but she gave me the opportunity to be called a Dad. 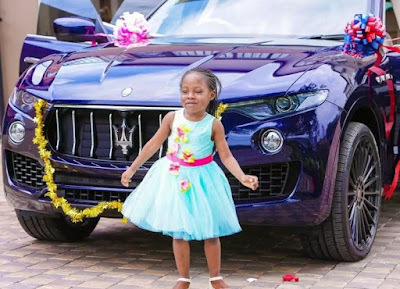 » Photos: Harper Beckham Holds 6th Birthday Party At Buckingham Palace!